It never ceases to surprise me when I see a photo become popular with people! The thing that is surprising is the photos that I think are going to be the popular ones usually aren’t the ones that become popular. The saying that “beauty is in the eye of the beholder” definitely lends some truth. I recently uploaded two albums into my new online store at Just PhotographIN’. One album is a sunset on 11-27-2012. 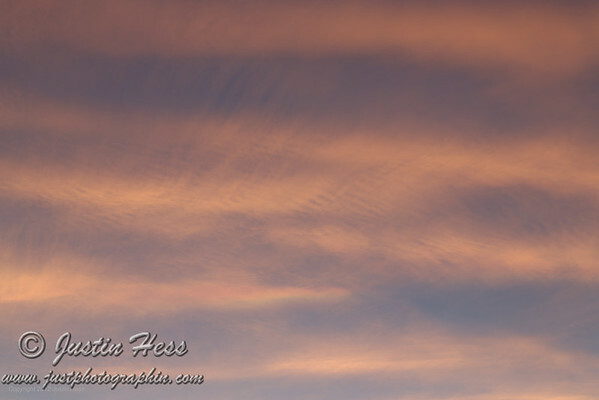 One of my favorite photos is of the delicately painted colors in the clouds that appear like brush strokes.